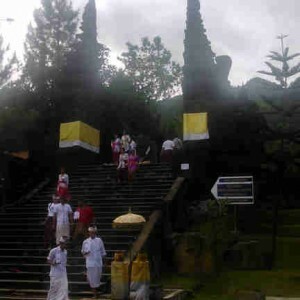 Parahyangan Agung Jagatkartta Temple – Probably, if seeing temples is the only attraction of Bali Island, there would have been no Bogor people went to the Island since 2005. Temples should not be interesting enough for us, Bogor people. We can see how the looks of Hinduism temples here, in our hometown. Some people decided to bring a piece of Bali to this rain city by building a temple in this rain city. Of course, the main reason was more to religion instead of tourism. 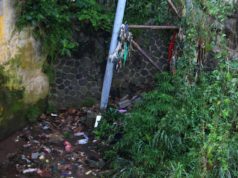 However the presence of a Hinduism temple has reduced the curiosity about that type of cultural heritage that can be found in Bali. Anyway, Bali has more than just temples. The Island offers more like beaches, culture, traditional dances and many more. Therefore many Bogor Citizens still dream about going to Bali until now. 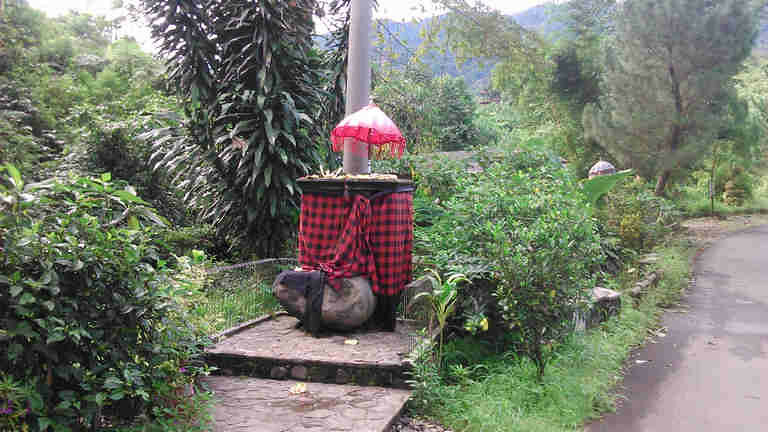 As mentioned on the above prolog, since 2005, Bogor has had a Hinduism Temple in its teritory. 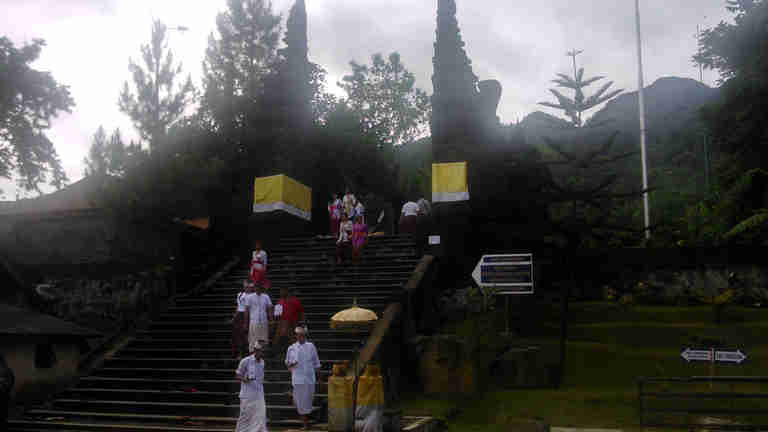 The temple is named as Parahyangan Agung Jagatkartta Temple. The meaning of the name can be translated as “The Place for Gods”. The development was started in 1995. It took 10 years from the first stone laid until the completion. It was and is intended to accommodate the needs of Hinduism for a place to worship and do rituals of their belief. 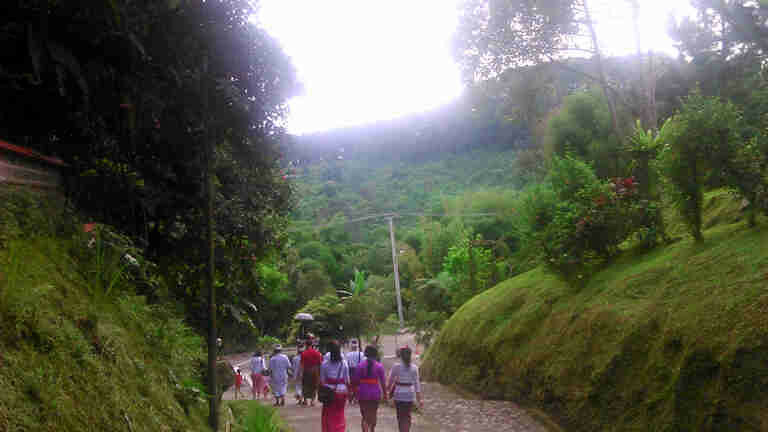 The location chosen is in a village named Warung Loa, Ciapus District. 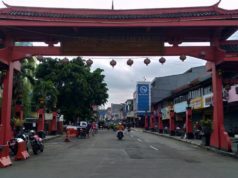 It is around 22 kilometers from the center of Bogor. The time needed to travel will be around 45 minutes to 1 hour driving depending on the traffic situation. 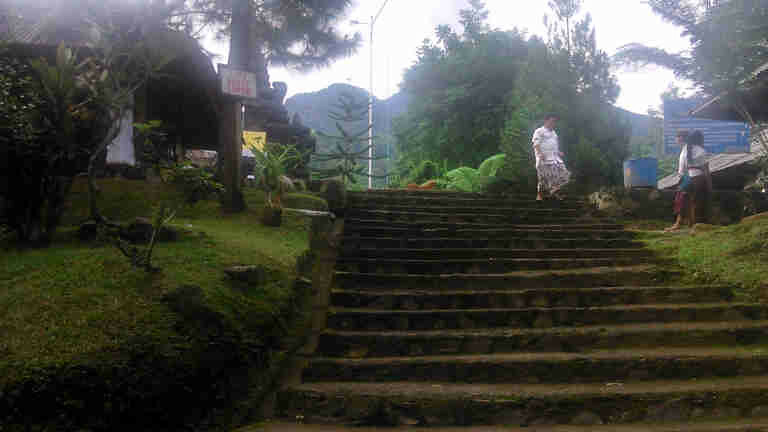 The place where it stands is actually the foot of Mount Salak, the Silver mountain. If it is measured , the structure is around 1,100 M from sea level. This is one thing that makes the situation different from temples in Bali. If in the Island, you will feel hot and humid but here, the temperature is cool as mountain climate should be. Nonetheless , a bit of Bali can be experienced here. It should not make you wondering because the appearance of the temple is very similar to what can be found in Bali. The architecture adapted the style of Hinduism temple in the Island. Some aspects of old Sundanese style building has shown its influence in some parts of the temple. Such mixture of cultural things can also be seen from the people who lives surrounding the temple. Many people there can be found speaking Sundanese but with Balinese dialect. Actually, this may not be too difficult to understand. 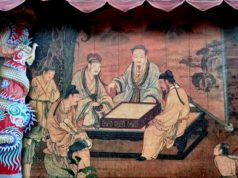 The history of Bogor itself tells us that long time ago, in the 15th Century, there was a Hinduism Kingdom in Bogor. The Kingdom was called as Sunda Kingdom and Bogor was said to be the Capital. Even, the location chosen until now has been connected with the Kingdom. 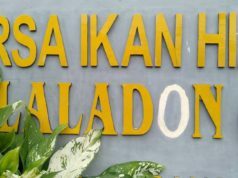 A story about the reason why Mount Salak was chosen as the place has spread among Bogor society. 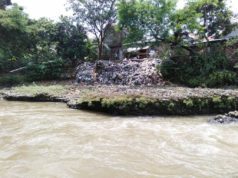 The story says that where the Parahyangan Agung Jagatkartta stands now was the place of “Prabu Siliwangi” (The King Siliwangi) did “Moksha” (disappear or go to Nirvana). Some other tells the spot is the favorite spot of the King to do meditation. Can we enter the temple ? Yes, we can. 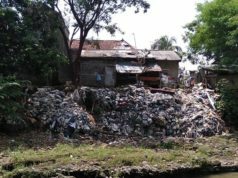 However to do this, you should get the permission from the “Pemangku Pura”, the one that has an authority. He may or may not allow an entry. On the ritual days, you won’t be allowed but he will give permissions on the other days. This is understandable as it has been built not for tourists but for the followers. However the “Pemangku Pura” quite understand that such building is so attractive to see and often is flexible to allow the non followers to visit the temple. As a caution, to make an entry to the “Pura” (Temple), you must dress properly. No short pants or any casual tourists clothes will be allowed. It is considered to be impolite and disrespect the place. Don’t worry , you will be given sarong or special clothes that Hinduism follower must wear if they want to worship here. You can return it to the reception when you make an exit. Well, there is no beaches, bars, or Kecak dancing here. Nevertheless, there is a piece of Bali in Bogor. The slight nuance of the temple in Bali can be enjoyed if you visit Parahyangan Agung Jagatkartta Temple.